Glastonbury is the largest greenfield festival in the world. 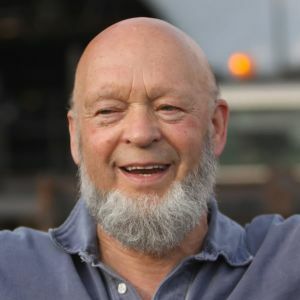 Athelstan Joseph Michael Eavis was born in Pilton, Somerset England on 17 October 1935. After his father died in 1954, Eavis inherited the family farm of 150 acres with 60 cows, so he became dairy farmer. In 1969, Eavis and his wife Jean visited the Bath Festival of Blues. He was inspired by the performance of Led_Zeppelin and Eavis decided to host the Pilton Pop Festival in 1970 that became the Glastonbury Festival. Over the past 49 years, starting with a crowd of 1500, Glastonbury now draws over 170,000 each summer for a celebration of music, art, and culture. Glastonbury Fayre, as it was then, cost £1 (one pound) with free milk included was held the day after Jimi Hendrix died. Headline act was Tyrannosaurus Rex (T.Rex) who stepped in for the Kinks who failed to show up. 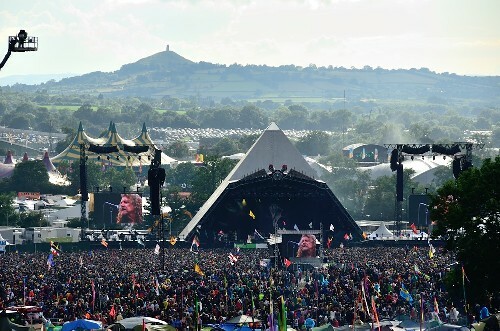 Glastonbury covers a huge 900 acres, the equivalent of over 500 football pitches. There are least 60 stages on site and eight miles of security fencing. Glastonbury costs £22m to put on every year. The tickets always sell out. With one exception, 2008 when headline act was rapper Jay-Z. This is a music festival.